Zafco International Inc. partners with world-class, market leading suppliers to provide the best coating and lining solutions. 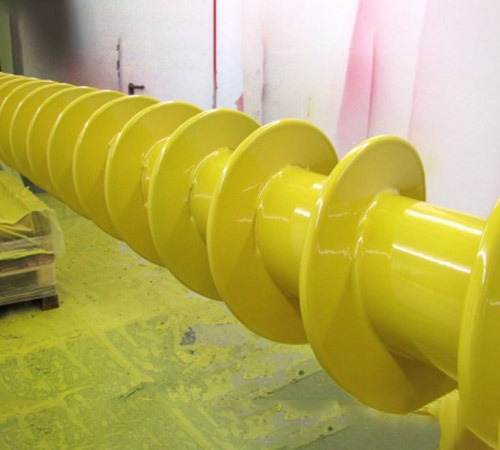 We advise on the best products and materials for your industry, and can perform or supervise expert surface preparation and application of high integrity coatings on site. Our solutions cover the oil, gas and petrochemical industries; offshore; marine sectors; power and desalination plants and more. © . Zafco International Inc. All rights reserved.